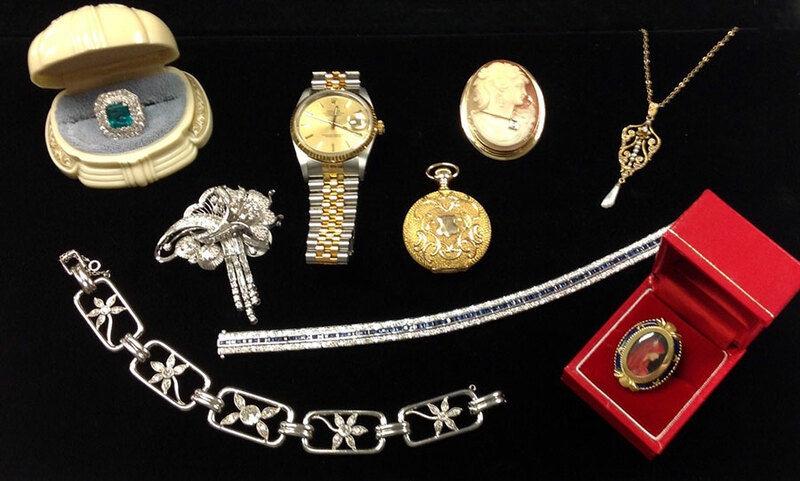 You can trust Marshall Granger Jewelers with your most valued heirlooms. All work is done on the premises, and we have some of the finest craftsmen in the industry. 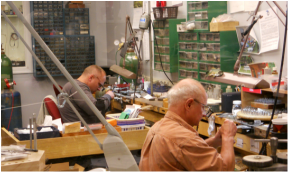 In fact, hundreds of jewelers across the country have used us as their preferred trade shop. 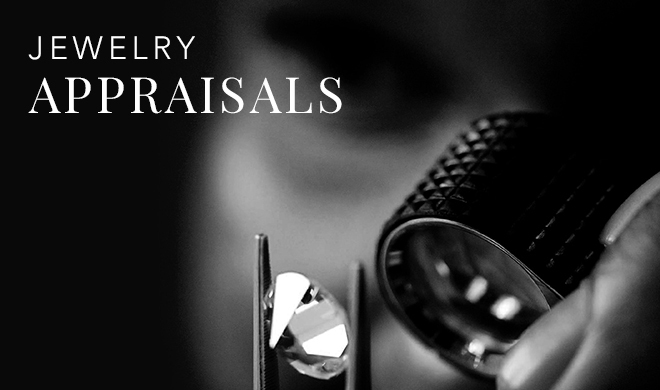 We have on staff Steve Gallager, who has held the prestigious title of Certified Gemologist Appraiser since 1985. He is certified by both the Gemological Institute of America and the American Gemological Society, one of the few in the area to hold both distinctions. Marshall Granger is an enthusiastic buyer of estate and antique jewelry. Yesteryear's artisans are proudly on display in our showroom. You can bring in your items to learn more about them. And you might be surprised at what is revealed... and we might be interested too!